At Workday, we’re honored to be recognized as an innovative technology company and a great place to work. The secret? It’s our people. Fostering a diverse culture that values different views and approaches has helped us create applications relevant to our customers’ needs and ultimately improve how people work. Workday views diversity as a business imperative and our efforts have been recognized with a number of related workplace awards in the past year, including the ranking of #6 on Fortune’s Best Workplaces for Diversity and #23 on Fortune’s Best Workplaces for Women. To further our efforts, Workday recently hired Patty Nishimura Dingle as director of Belonging & Diversity. 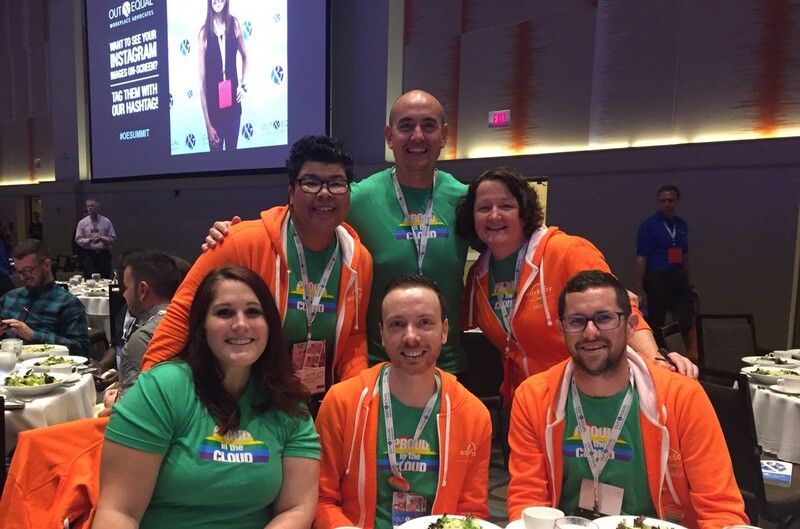 Dingle focuses on strengthening Workday through hiring, developing, and retaining a diverse global workforce, and on finding new ways to encourage the culture of belonging at Workday. This week in Houston, Dingle and more than 70 Workday employees are attending the Grace Hopper Celebration of Women in Computing conference, the world’s largest gathering of women technologists. Workday is proud to be a Gold Sponsor of the event, produced by the Anita Borg Institute and in partnership with the Association for Computing Machinery. The event aligns with the Workday view that a truly diverse workforce creates and delivers the most innovative solutions. That includes bringing even more focus to the diversity recruiting strategy at Workday, and partnering with Workday product teams and industry organizations to leverage technology to achieve diversity and inclusion objectives. Patty Nishimura Dingle with other Workday colleagues at the 2016 Out & Equal Workplace Summit in Orlando. Dingle began her career as a researcher for the ABC television network affiliate in San Francisco, a job that evolved into producing community programming. The next stop was at American Automobile Association (AAA) where Dingle created a role that was a hybrid of corporate giving and diversity. It was there that she designed and delivered a comprehensive program for training, hiring, and inclusion. Her work was recognized when the Human Rights Campaign Corporate Equality Index gave AAA a 100 percent rating as a best place to work for LGBT employees. 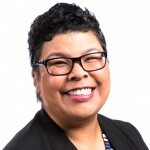 Before joining Workday in May, Dingle spent two years at Visa, where she helped implement an Unconscious Bias Training program for executives, established a diversity council in Visa’s Asia Pacific region, and executed a company-wide International Women’s Day effort, with more than 27 offices participating through various events.